Ottomans with Storage are multipurpose ottomans that keep your living room neat and tidy. You can put toys, games, magazines, pillows and blankets inside the storage compartment, leaving the living room area free of clutter. Ottomans can also be used as coffee tables. Some storage ottomans come with flip tops which can be used as serving trays. Folding ottomans are collapsible when you don’t need them. 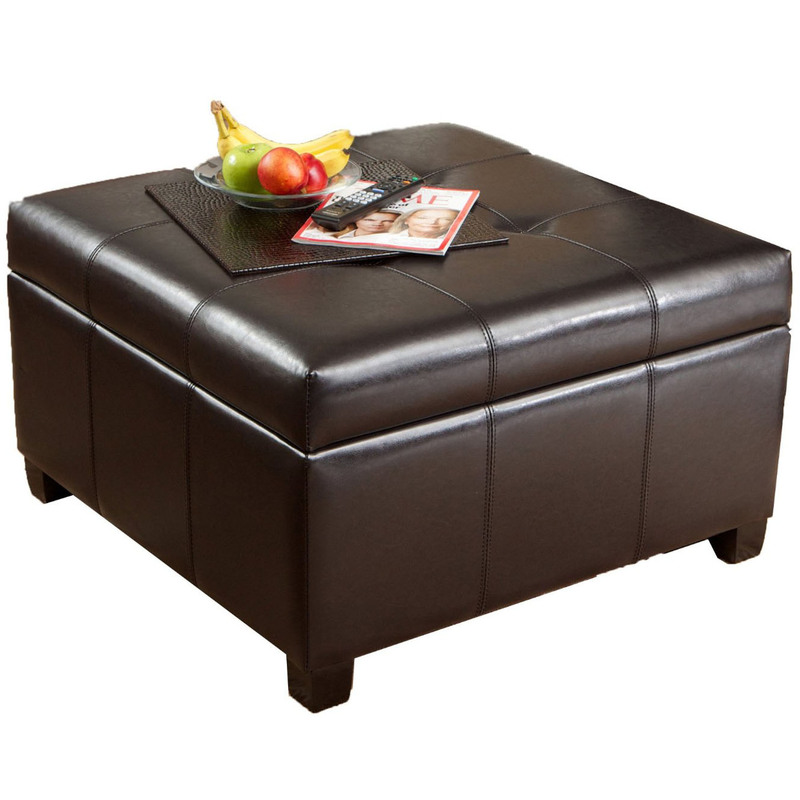 The are some stylish looking storage bench ottomans that are very decorative and functional while complementing the decor of the living room, bedroom or home office.